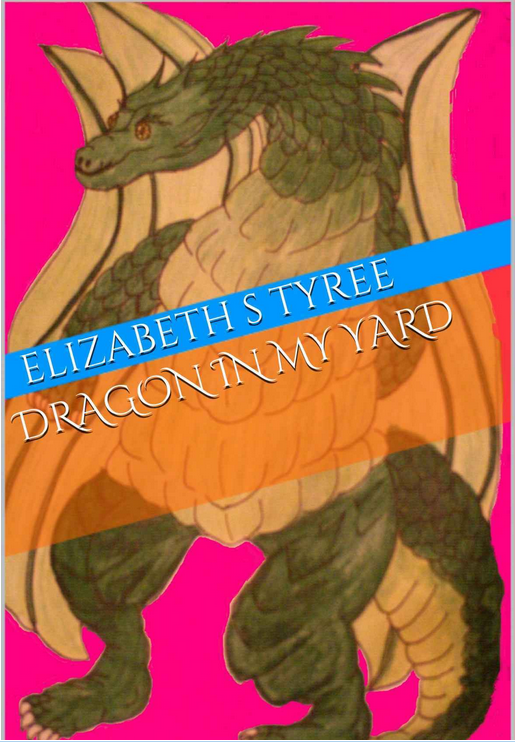 Oklahoma-based author Elizabeth Tyree is a fantasy writer who pens short stories, picture books and chapter books for children of a wide range of ages. Her characters range from fantastical dragons to real-life lemurs and from Spanish pirates to human kids seeking adventure. Here she talks about developing ideas, getting inspiration from her real-life students, and publishing as a family affair. 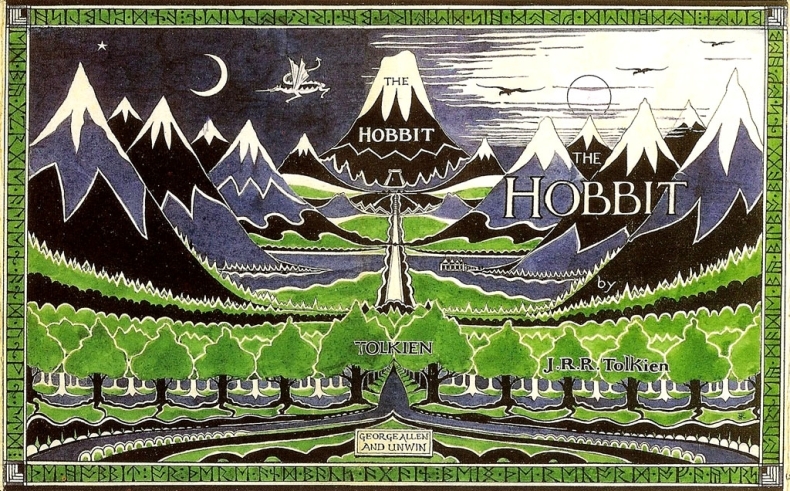 What inspired your interest in writing fantasy novels? In third grade I read Anne of Avonlea and The Hobbit, both for the first time, and they had a huge impact as well. Happily, my family encouraged my creativity and allowed me to be the nerdy weird kid in the corner! How much time do you spend on research for each of your books, and what are some of your favorite resources for research? Does the time I spend in the classroom count as research? Haha, but no, seriously? You see, as an author of mainly picture books to upper YA books, the time I spent in my own classroom teaching writing and science, the time I spent tutoring, and the time I spend substituting adds up to about eight years of research for me now! Research that I absolutely love! Students enjoy talking about themselves, their hobbies, their classes — it all adds up to great backstory and understanding for the audience, as well as for some of my new characters. Some of [the students] even enjoy bantering back and forth about histories or alternate sciences, searching for answers on the internet or in books, and helping me by listening to things I’ve written and telling me if it sounds authentic to the generation. Outside of that, I’ve really been researching mythologies and fantasy my entire life. However, one of my current works in progress relies heavily on the use of a salvage ship and equipment, a mini-yacht, and an ancient Spanish galleon. I did read a few articles on those items, but the most helpful research was done on the internet and the telephone. I was able to contact colleges who have marine archaeology sections, read their articles and descriptions of the ships, equipment, and personnel online, and get a few first-hand details from their wonderful pictures and emails. That was almost two years ago, and I still return to their sites or send minor questions to their emails as I try to finish the novel. You’ve written a number of books — are there characters and/or themes that return from one project to the next? Of the six books currently available, three are part of a continuing series that follows a band of dragons and fairies who have managed to get stuck in our world. The dragon family consists of the only known dragon fairy in either of our worlds, his normal-sized dragon sibling, and Grandmother (still searching for his parents), the kind of the fairies, some fairy guard members, and a few lucky humans who discovered them. Their fight is against the formerly beloved (and now straight mad) Fairy Queen, King Ferdinand’s wife, and Franme the Sorcerer. As for themes, my children’s books all have a theme (however subverted it may be) of getting out and away from the television/computer (ironic, isn’t it? ), helping, learning, and being a good friend. Which also tracks for my older books. You write both short story collections and full-length novels. Do you know from the beginning if an idea will be one or the other? What’s that process like? 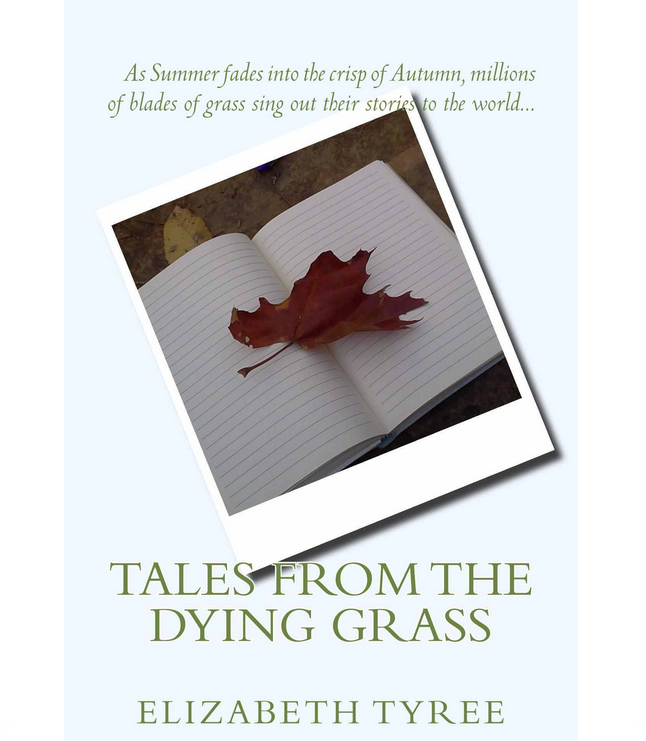 My first novel began as a short story contest entry. I just didn’t want to stop, I had to know more about what happened because it was like rediscovering an old friend! Some of the ideas, like another of my works in progress (Paulonious Punk) are definitely going to be chapter books or novels. On the other hand, some are definitely short stories and some could go either way. So the short answer here is, no I haven’t got a clue! The process is always the same for me, whether it be short story or full-length I always get a notebook or pad of paper and start jotting down notes and ideas. Typically I get a few lines out about the back story or overall idea, and then it morphs itself into the actual beginning of the story and I write from there. I tend to outline in reverse, writing character and setting outlines after they’ve arrived in my story. This helps me to discover things about my novels and sometimes even helps push me along if I’ve gotten stuck. How do you know an idea is a good one and that it can be sustained for the length of a book? You write it out. Sometimes you may have an idea you love but no one else thinks will work. You still need to write it out or it will haunt you. You may have an idea everyone loves and you aren’t that sure about — write it anyway! It can be changed, morphed, and tweaked until it works. If you abandon the idea then it will poke at you. Sometimes you have ideas you don’t even tell anyone about — write those out, too. WRITE WRITE WRITE WRITE WRITE … am I obnoxious yet? The truth is, there are some amazing novels out there that I would never have believed could be written into a full-length book out of the idea they center around. How do you publish your work (mainstream press, small press, independently), and what has your experience been with that format? My father and I both publish with CreateSpace. 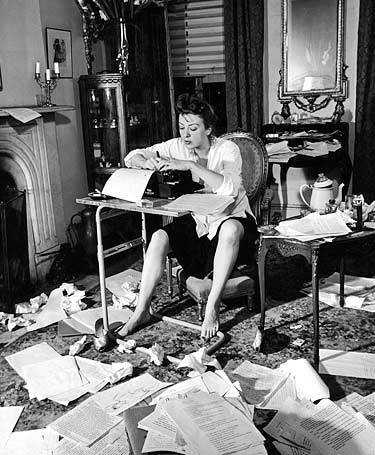 I enjoy being able to maintain control over my “babies,” but am still struggling to learn the ins and outs of everything else that goes into publishing a book. The advertising, however, kicks my rear! I am still new enough that I’m not making the money to spend the money to make the money — But I’m going to get there someday! We created TyreeTomes as a family-run editing and publishing company for our own works (so still very much an Indie!) and have helped a few others, including my fifth graders last year, edit, format, and publish through CreateSpace and Amazon. That part, I’m pretty good at. Do you grow attached to your characters? Tell us about one that really sticks with you. I am very attached to most of my novel characters. Of course, I have “friends” with my dragons for my entire life so I won’t expound on them anymore. One non-dragon character that really sticks with me is Sylvester, a main character from a novel I have set aside at the moment. I dreamed of him before beginning to write the story, and I still do every once in a while. The story itself, a fantasy of magical mirror world proportions, is a new adult adventure: danger-romance-type. Sly is the dark, handsome, and deeply sarcastic hero you would hope appeared. Don’t worry, I haven’t abandoned his story completely! I hope to use what I have as an outline for betterment in the NaNoWriMo events for this year — though it will probably have to wait until NaNo 2016 the way my other works in progress are progressing. Are you working on anything right now that you can tell us a little bit about? First, I’m working on book No. 4 in The Stone Dragon Saga. 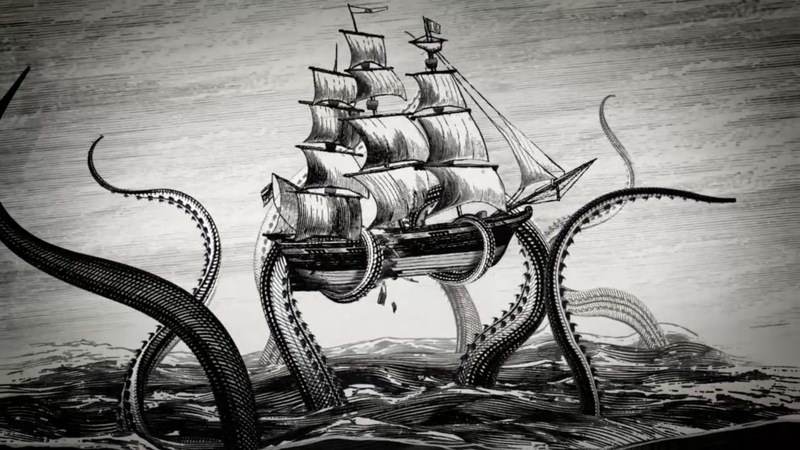 As I mentioned earlier, this one involves a lot of hijinks on the the high seas, including a Spanish pirate ship and a kraken (named Sergio — he has a short story in one of my compilations as well, incidentally). Then there’s Paulonious Punk and the Search for An Adventure — a children’s chapter book following two 9-year-old boys who, with a lot of help from their families (especially Pauly’s grandpa), attempt to search out an adventure before it’s too late. The other book I’m really excited about right now is a picture book that my talented mother is illustrating for me (she will illustrate all of my books as well as do the new covers for The Stone Dragon Saga). This will be the first in a series focusing on animals. A picture book meant for K-2: The pictures and stories will appeal to all ages as we follow Leonard the Lemur’s adventures and learn about the animals he meets along the way. Leonard is living at Tanganyika Wildlife Park (in Goddard, KS) a real park, with a real lemur named Leonard, and we are excited that the park has allowed us the honor of including them in our work. Since they are a privately owned and funded institute whose goal is to educate people about animals, this book will not only help children learn interesting facts about animals and habitats, but will help spread the word about an amazing place that needs our help to survive. 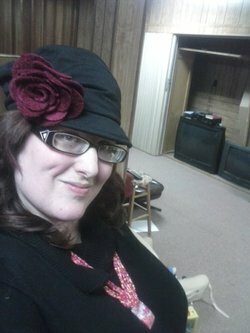 Follow Elizabeth on Twitter, YouTube, WordPress, and Amazon.